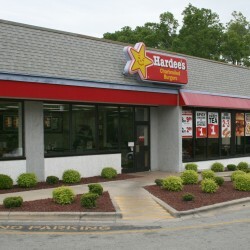 Hardee’s® has built a position as one of America’s premier burger brands. Established in 1961, Hardee’s® operates or franchises more than 1,900 quick-service restaurants in 30 U.S. states and nine countries. Today, Hardee’s® is looking for exceptional new franchise candidates throughout the Mid-Western and Eastern United States.Hardee’s® consistently out-delivers the competition with an innovative menu strategy that focuses on developing premium, sit-down restaurant quality menu items. Whether it’s the 1/3-lb. 100% Black Angus Beef Thickburger® line, Hand-Scooped Ice Cream Shakes & Malts™ or Made from Scratch™ Biscuits, Hardee’s® provides a best-in-class menu that supports a premium franchise opportunity. Hardee’s® is a wholly-owned subsidiary of CKE Restaurants, Inc., a publicly traded company listed on the New York Stock Exchange (ticker symbol:CKR). 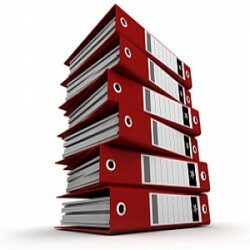 Through its subsidiaries, CKE franchises and operates Hardee’s® and Carl’s Jr.® quick-service restaurants. The CKE System includes more than 3,100 locations in 42 states and 13 countries.